Wonderfox is giving away copies of its HD Video Converter Factory Pro. This program will normally cost you $49.95 (US), but for a limited time you can get a copy for free! This giveaway offer is good until Friday, July 31, 2018, so get your copy today! You can find out how by going to this WonderFox HD Video Converter Factory Pro giveaway page. Enter the contest to help yourself, and light some candles to help children in need. Or, buy one of the wonderful EaseUS products to get a quality program at a huge discount while helping those children at the same time. This celebration is in effect now, and will continue through August 23, 2018. 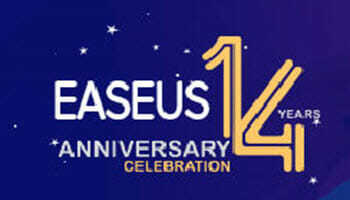 For more information, please visit this EaseUS Anniversary Campaign page. This contest is running now and will end on August 2, 2018. Go to this iBoysoft File Protector page to read about it and enter the contest. 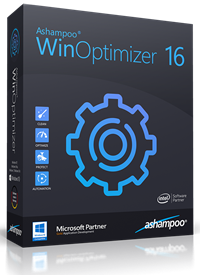 Ashampoo has been a stalwart friend to DCT for quite some time and they are once again offering five licenses for their new WinOptimizer 16 program. These licenses usually go for $39.99 (US), but they are on sale at the time of this writing for $19.99 (US). Or, better still, you can enter this contest for a chance to win one absolutely free! This contest is scheduled to begin on August 6 and run through August 16, 2018. WinOptimizer is a top-notch utility to help you take control of your Windows computer. Don’t miss this giveaway contest! 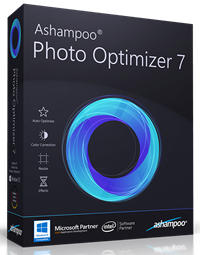 Ashampoo has released a new version of their wonderful Photo Optimizer 7 software. They have also given DCT five licenses to run a giveaway contest. Each license, at the time of this writing, is valued at $39.99, but there is currently an active discounted price of $19.99 (as of June 22, 2018). This contest is scheduled to begin on August 20 and will run through August 30, 2018. Photo Optimizer 7 will make your photos look professional with a few clicks of the mouse. Check back often so you don’t miss this great offer!